Ireland has an abundance of excellent spas all across the country so it's not too surprising that one of them has just been awarded a prestigious accolade. ESPA at The Europe in County Killarney was voted Best Hotel Spa in Europe at the European Hotel awards in Geneva. It won out over some of the best spas across Europe at an event that was attended by many top hoteliers in the industry. Ireland has an incredible array of excellent spas and hotels and destinations all over our small island are often acknowledged on the world stage. Last year County Limerick's Adare Manor (home to a stunning La Mer spa) was voted Best Hotel In The World during Virtuoso’s Travel Week in Las Vegas. 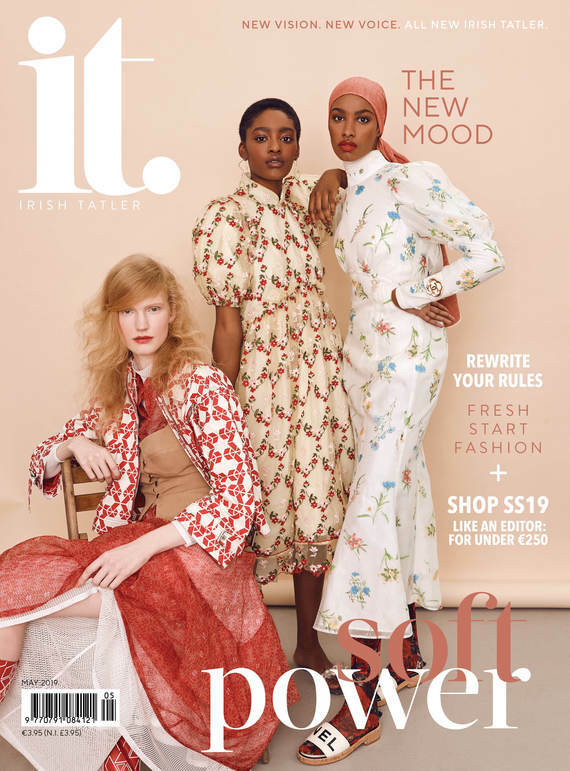 The annual The Irish Tatler Spa Awards are hotly contested each year and consistently show just how passionate people in the spa industry about their work - and how many wonderful options we have in the country. Last year's event saw the Spa at the iconic Ashford Castle in County Mayo taking home the overall Spa of the Year 2018 award.